Alfonso Del Rio was born in 1977 in the town of Tarifa, Spain. 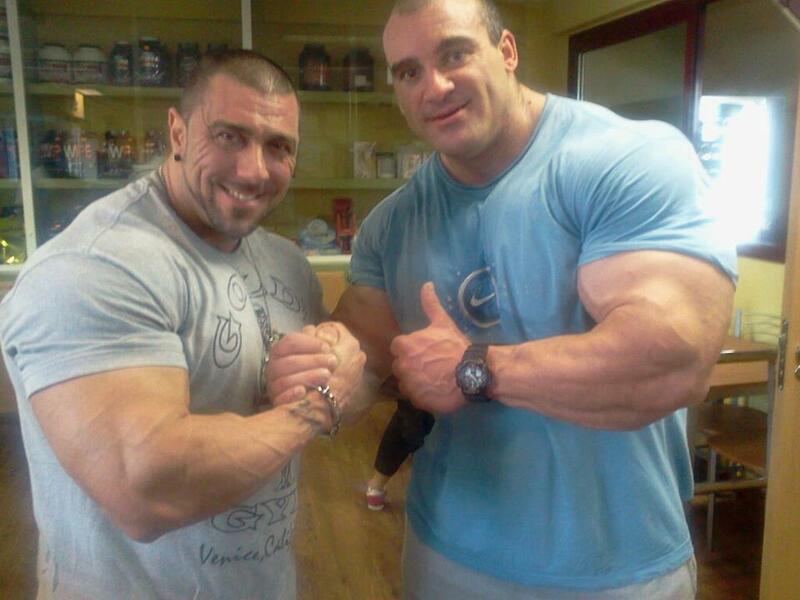 He is one of the biggest and greatest bodybuilders in his country, a real mountain of muscles who can reach 160kg/353lb in off season condition and 130kg/287lb during competitions! 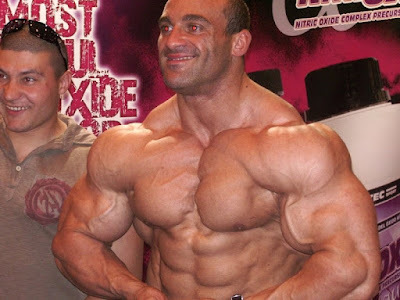 He moved to Madrid when he was 20yo where he came in contact with bodybuilding. Previously he had trained as a powerlifter and had tken part in several sport competitions related to this discipline. 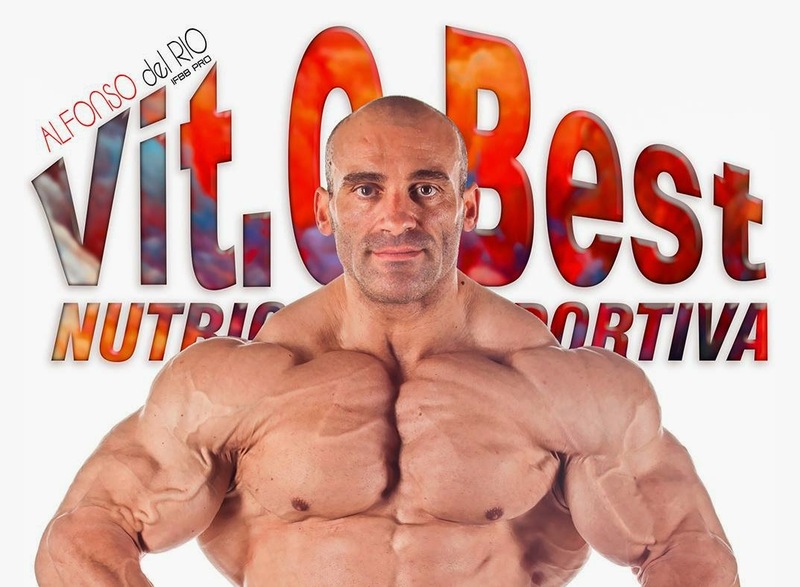 Alfonso started his bodybuilding career in 2003 (he was 100kg/220lb), he won several local titles in Spain and NAC Championships in 2003 and 2005. 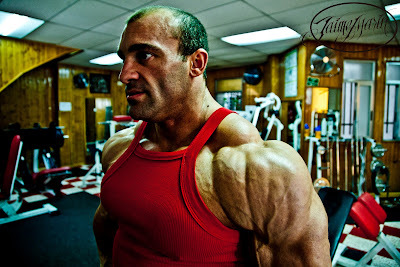 He has been competing as an IFBB Pro bodybuilder since 2008. 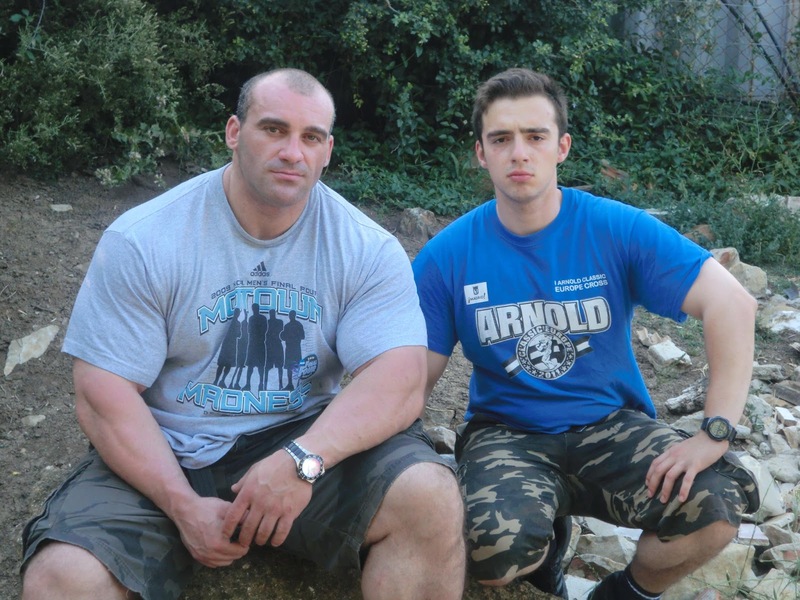 He has always been a member of my bodybuilder pantheon.